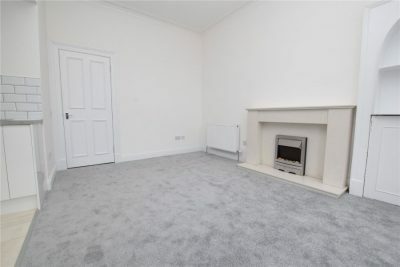 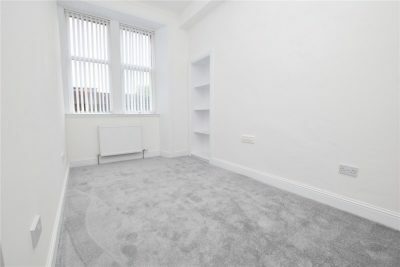 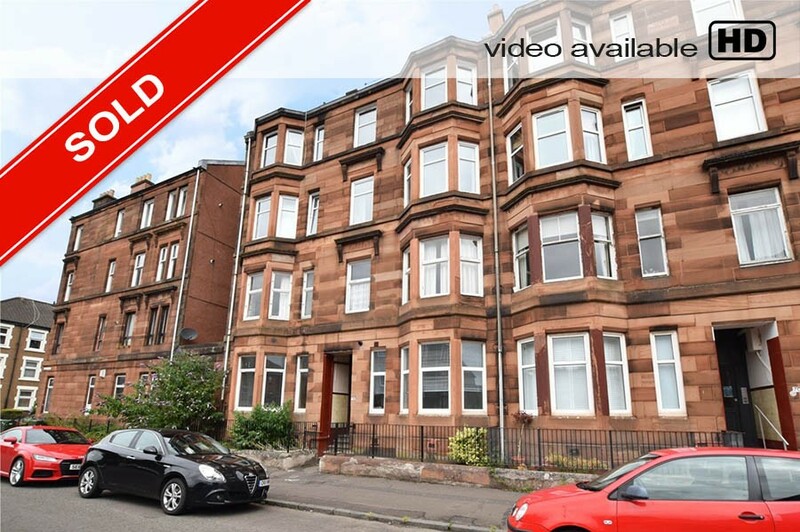 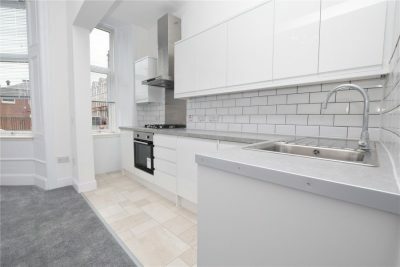 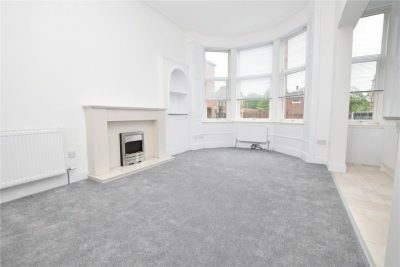 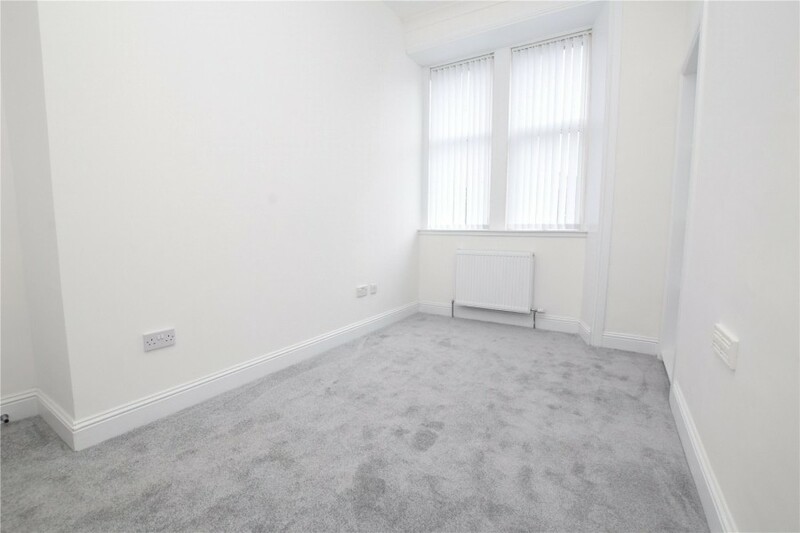 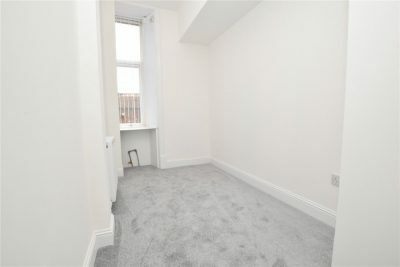 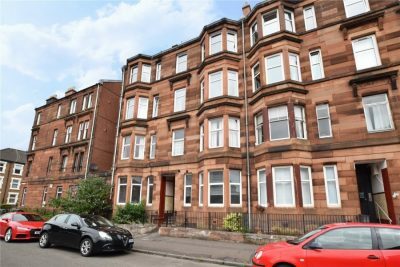 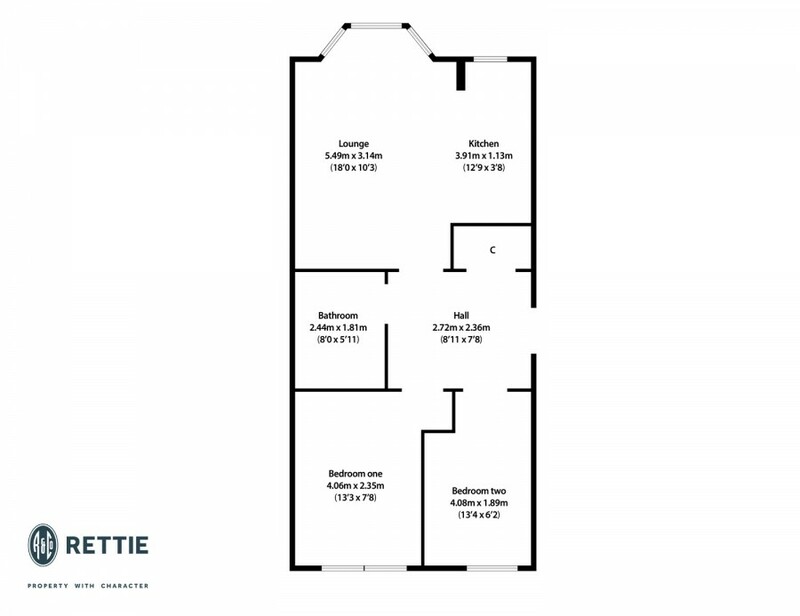 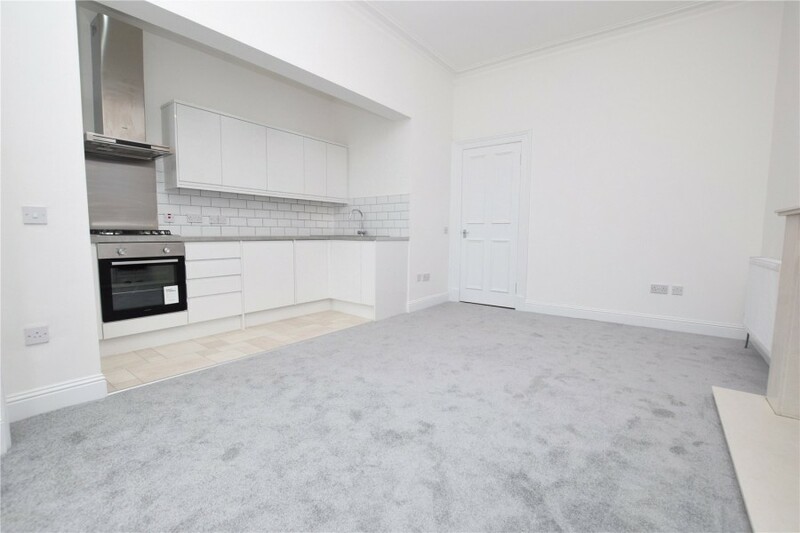 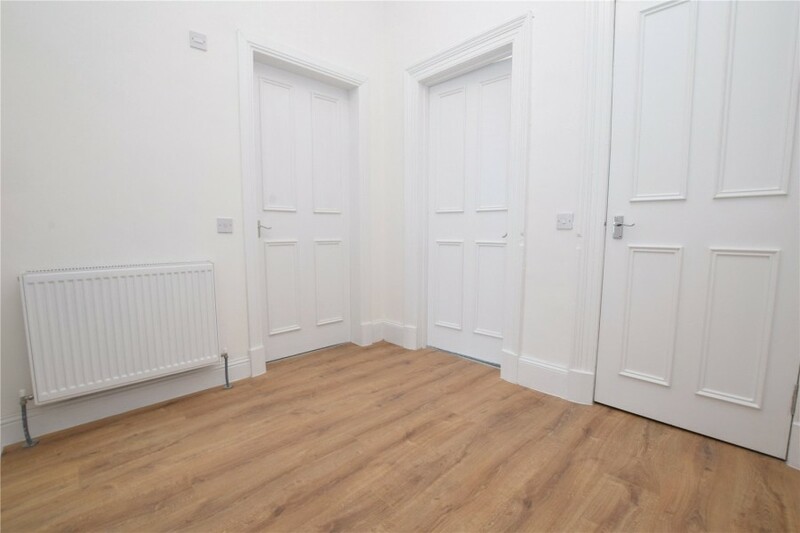 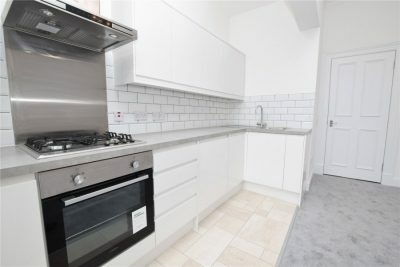 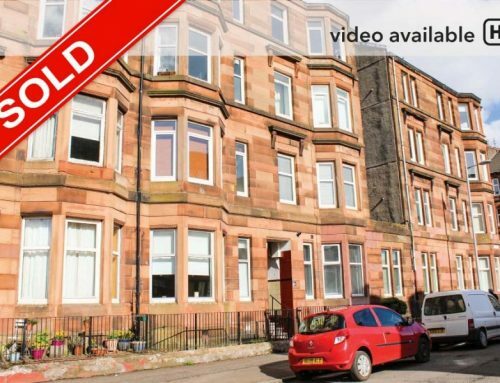 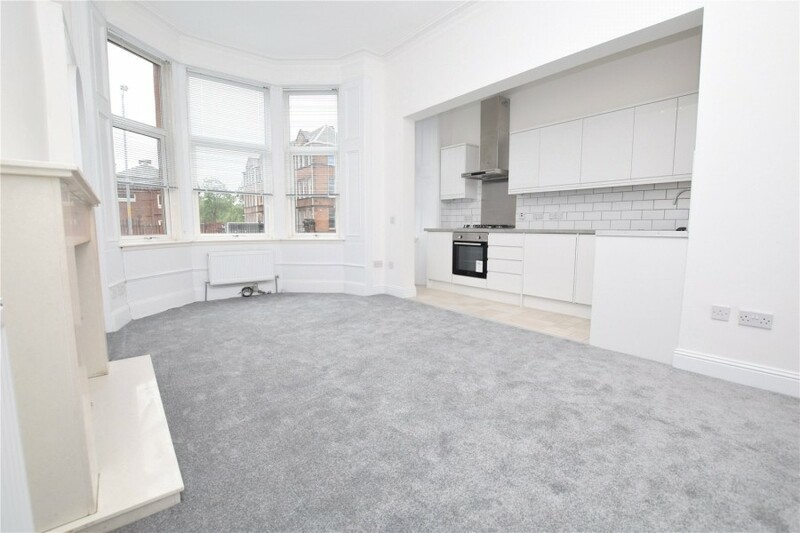 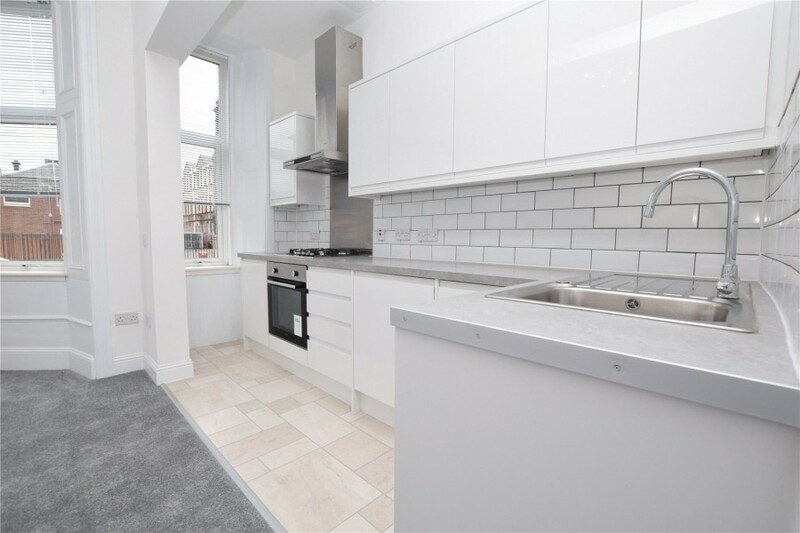 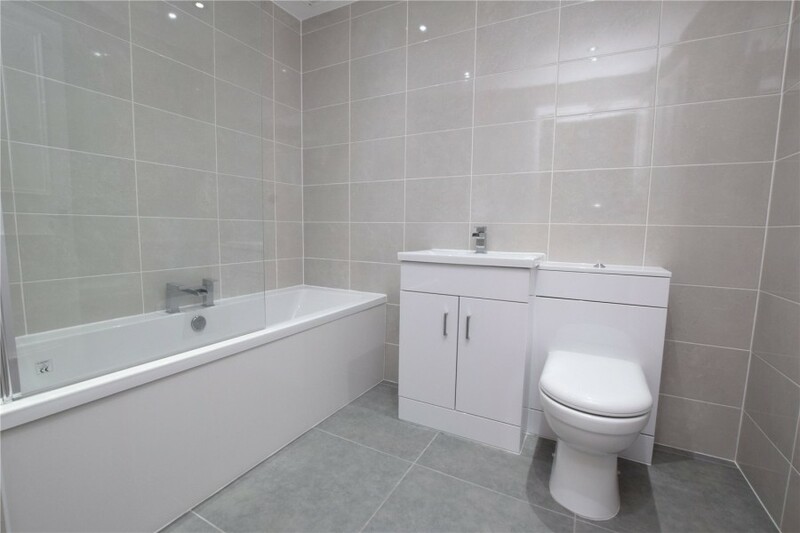 This impressive re-configured and refurbished ground floor flat forms part of an attractive red sandstone tenement building with a south facing frontage which ensures excellent natural light. 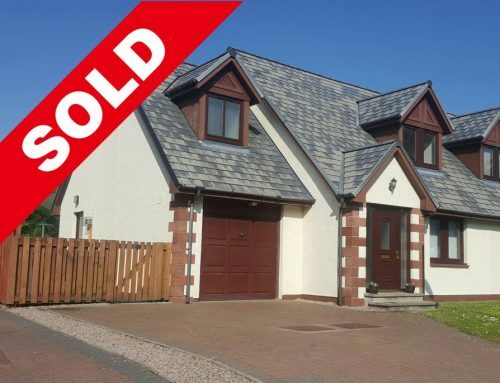 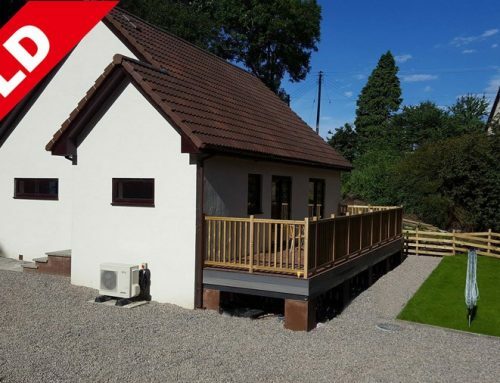 Internally the accommodation is immaculately presented and have been extensively upgraded with notable features including a generous main living/dining room, a modern open plan kitchen with appliances and a good range of base and wall units, two bedrooms and a stylish re-fitted three piece bathroom. The property is located in the popular North Kelvinside area and is within immediate proximity to amenities on Queen Margaret Drive and a short walking distance to further amenities on Great Western Road and Byres Road together with excellent transport links, The Botanic Gardens and The University of Glasgow. 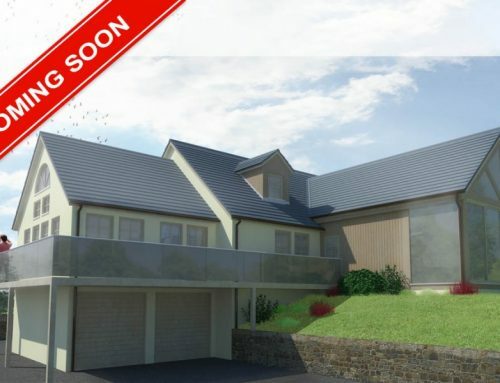 Security entry system; communal entrance close; reception hall with useful storage cupboard off; fabulous lounge/dining room with three section bay window and focal point fireplace; impressive re-configured open plan kitchen with a range of base and wall units, appliances and window to front; bedroom one with two section window and shelved press; bedroom two with window to rear; stylish re-fitted three piece bathroom comprising bath, over bath shower, toilet and wash hand basin. 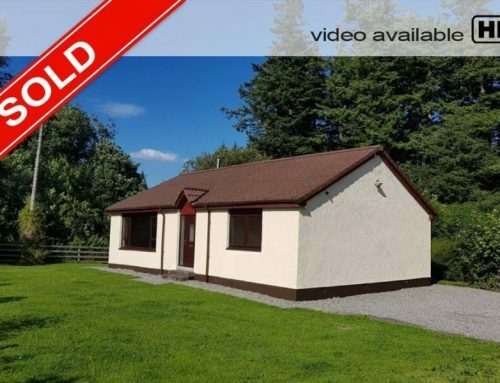 The property has gas central heating, double glazing, communal rear garden, private front garden and storage cupboard off the communal close.